CARFAX 1-Owner. REDUCED FROM $14,685!, $500 below NADA Retail! Heated Seats, iPod/MP3 Input, Bluetooth, Multi-CD Changer, Diesel READ MORE! Rear Air, Heated Driver Seat, Turbocharged, Diesel, Satellite Radio, iPod/MP3 Input, Bluetooth, Multi-CD Changer, Aluminum Wheels, Heated Seats MP3 Player, Keyless Entry, Child Safety Locks, Steering Wheel Controls, Heated Mirrors. Edmunds.com's review says "With an uncommon blend of refinement, performance and plentiful features, the 2013 Volkswagen Golf remains high on our list of hatchback picks.". Reduced from $14,685. This Golf is priced $500 below NADA Retail. Pricing analysis performed on 10/30/2018. Please confirm the accuracy of the included equipment by calling us prior to purchase. 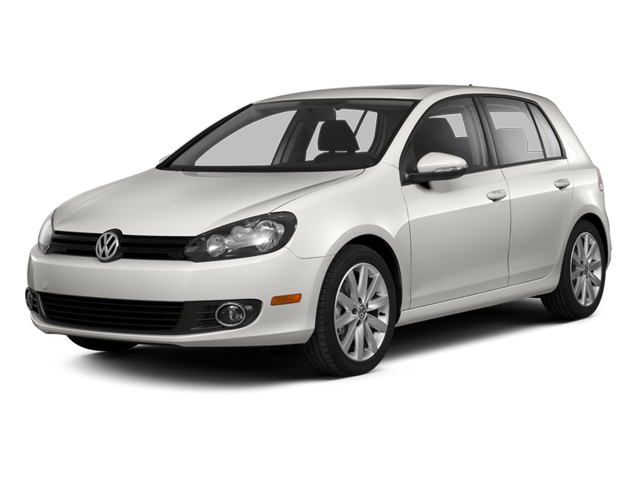 Hello, I would like more information about the 2013 Volkswagen Golf, stock# A16149. Hello, I would like to see more pictures of the 2013 Volkswagen Golf, stock# A16149.